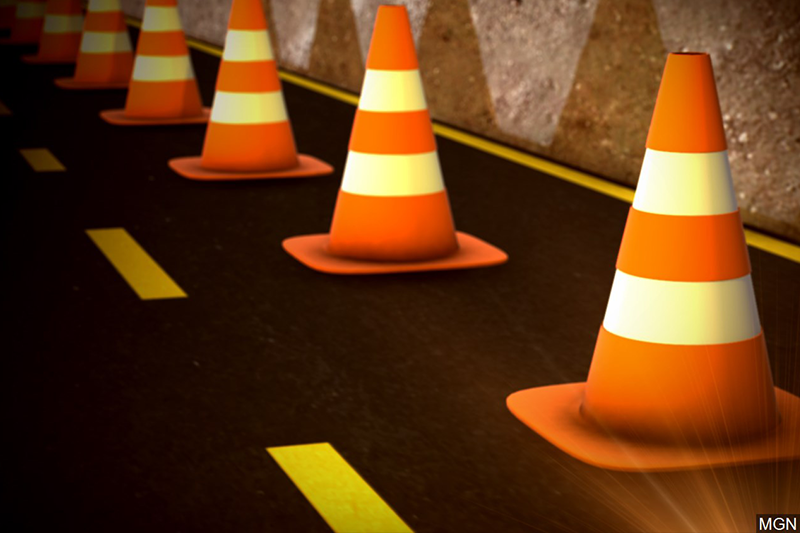 PITTSBURGH — The Department of Public Works announced earlier today a few roads that have been closed since the summer are now reopening to traffic. 100 Acres Drive between Corrigan Drive and Twin Hills Road in Bethel Park has been closed to vehicles since Aug. 23 to replace Catfish Run Bridge as part of the 2018 Capital Bridge Repair Project. The construction also included replacement of a stone masonry arch culvert with a new culvert and wingwalls, roadway construction and installation of scour protection, storm drains and guide rail. Also, Worthington Avenue between Route 51 and Oneida Drive in Jefferson Hills Borough has been completely closed off to traffic since June 14 and is now partially reopened. The road was closed due to a landslide and construction commenced for slope remediation work that is needed to prevent future landslides. One lane of traffic has been opened while the other will remain closed while work continues to amend a slope above the road. Though construction crews have removed approximately 2,000 cubic yards of unstable material from the area, more work is required to remove unstable material. The continuation of construction includes the installation of spring drains, procurement and placement of topsoil, seeding and mulching, erosion and sediment management, reestablishment of roadway drainage and exploration excavation and surveying, according to a press release. Stop signs are used to direct traffic on Worthington Avenue where the road becomes a single lane, but drivers are still encouraged to use caution in the area.